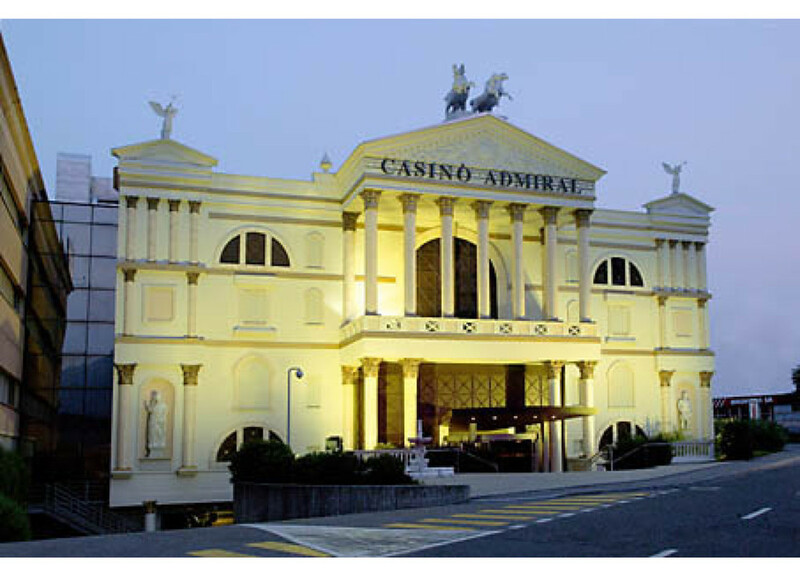 Lake Como is just under 50 km from Italy’s shopping capital, Milan. 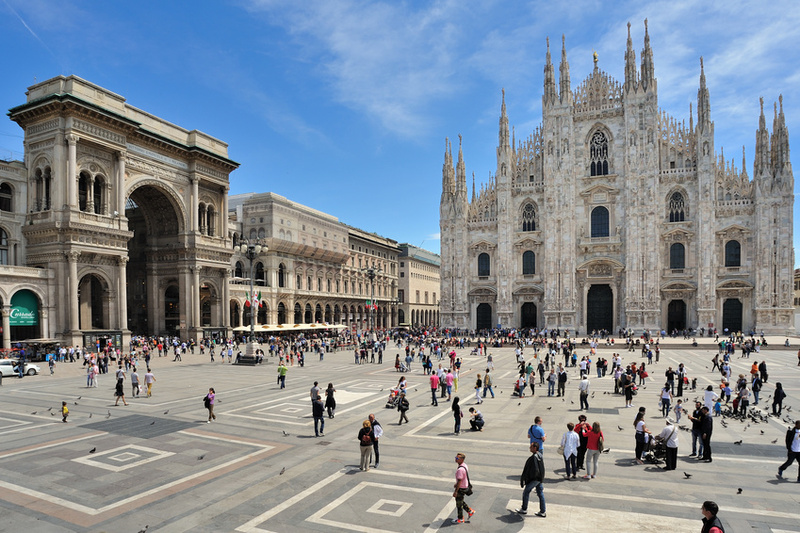 Visit of the beautiful Duomo di Milano (the symbol of Milan) and the Galleria Vittorio Emanuele II with its elegant, four-storey arcade housing over 55 luxury cafes and famous designer shops. 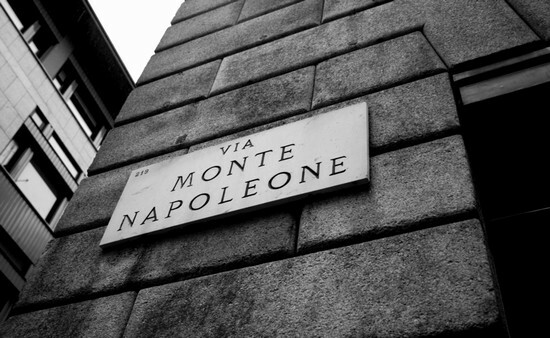 Time at your disposal for shopping in Via Montenapoleone, via Manzoni, Sant’Andrea e via della Spiga, which are the fashion heart of the city together with the nearby roads. If you prefer more art than shopping our suggestion is to visit The Pinacoteca di Brera (art Gallery) that has the good fortune of being in the Brera neighborhood, which is full of picturesque streets lined with cute shops. You’ll have every reason to slow your pace to a stroll here as you do a little more window shopping and stop for a leisurely coffee in one of the streetside cafes. When you’ve spent an afternoon gazing at famous art and soaking in the Brera atmosphere, you just might fall in love with Milan. FoxTown is just around the corner: only 15 km from Lugano and 40 km from Lake Como. In these new retail spaces, the most famous international companies offer their products at factory prices directly to the customer, with a discount from 30% to 70%. 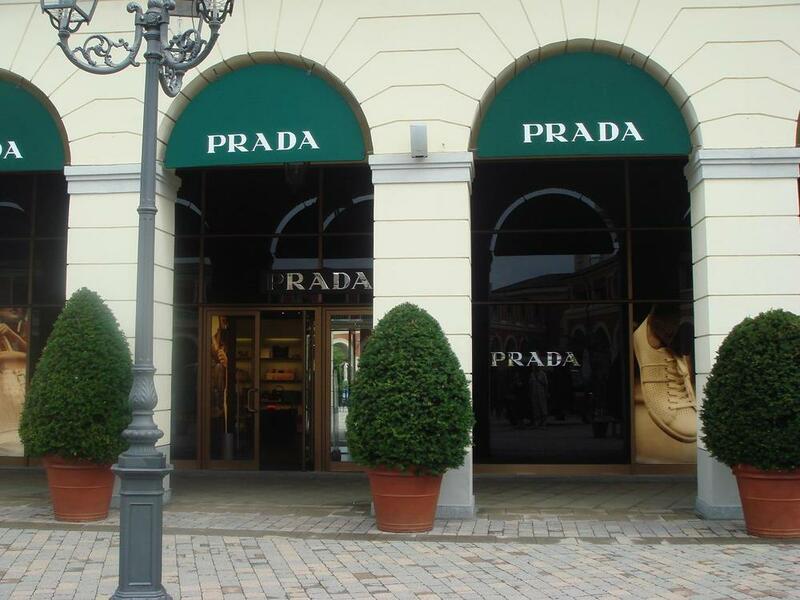 160 stores of the most prestigious brans clothes. Find your favourite brands at up to 70% off, all year around. 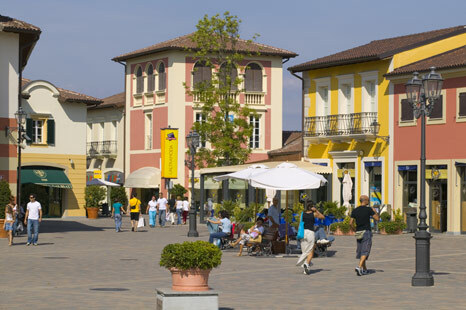 Serravalle outlet is the first and largest designer Italian outlet.